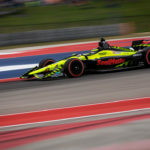 Sébastien Bourdais, behind the wheel of the No. 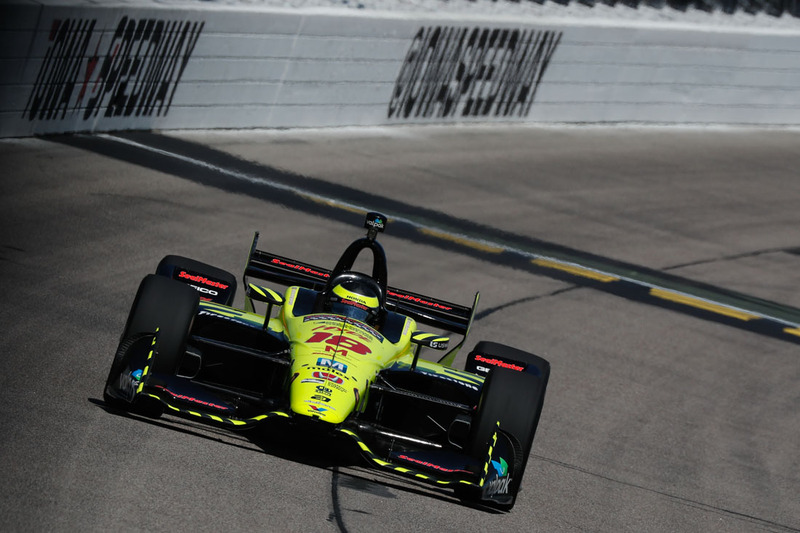 18 Team SealMaster – Dale Coyne Racing with Vasser-Sullivan car, came from 15th place on the starting grid to finish 11th in the Iowa Corn 300 at Iowa Speedway in Newton, IA. 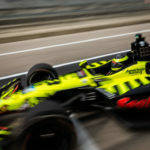 Bourdais, who was one of the few drivers that did not test here earlier in the month due to inclement weather, struggled in practice and qualifying. 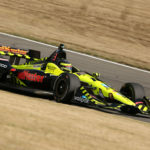 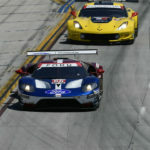 However, in the race the team made a change after the first pit stop that allowed Bourdais to “race.” The 13-year IndyCar veteran used all his skill and knowledge to manage his tires and run the longest stints of any driver. 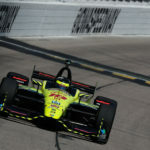 Bourdais was in the lower third of the field for much of the race, however during the last stint in particular, while other drivers were battling tire and handling issues, Bourdais was not only in control, but used the opportunity to make several late passes to work his way back to just outside the top-10.